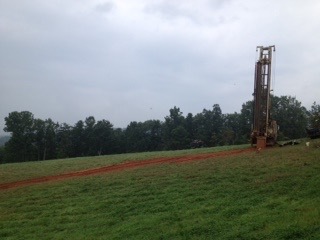 Well drilling has changed a lot from the days of hand dug wells. We operate modern air-rotary equipment that allows us to find water when it’s not readily available in remote or rural areas. 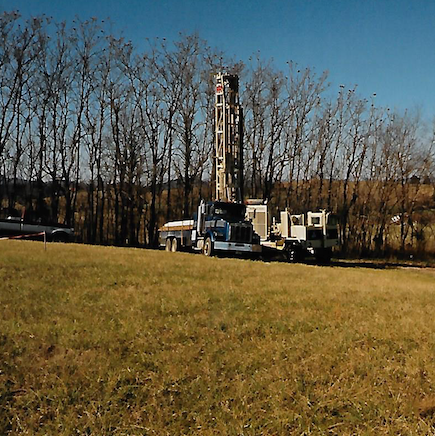 We have been servicing Botetourt and surrounding counties with well drilling services since 1972 and have established a reputation for honesty and quality work. The large majority of our new customers come to us through referrals. We can drill wells for residences, farm applications and geothermal heat pumps. 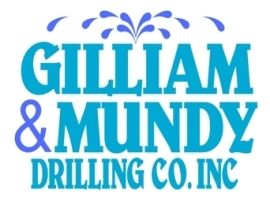 We also provide environmental drilling services for our commercial customers. 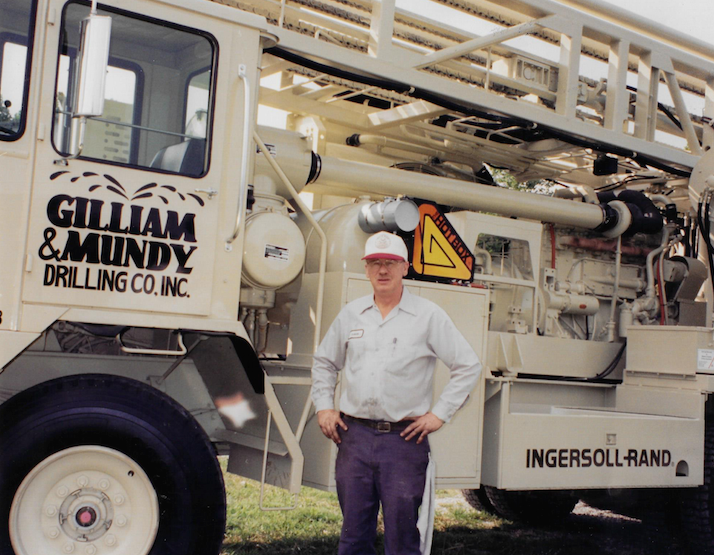 If you’ve never had a well drilled before, it can be hard to know what to expect. We are more than happy to speak to your personally if you have additional questions or concerns about the process and outcome. 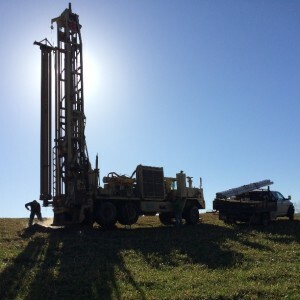 It is our goal to provide you with the best well possible within the parameters of the geology of your location. Also, no work can begin until a permit has been secured from your county health department. We can meet with you at your property to help you select a location before you submit your application to the health department. The well location must be approved by a health department sanitarian or an AOSE. Once your permit has been secured and a contract has been signed by both parties, work can proceed. Click on the link below for more information.